← That’s not my wallet! 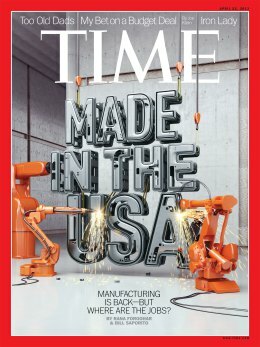 I was very happy to see my favorite subject on the cover of Time. I urge you to pick up the latest issue.